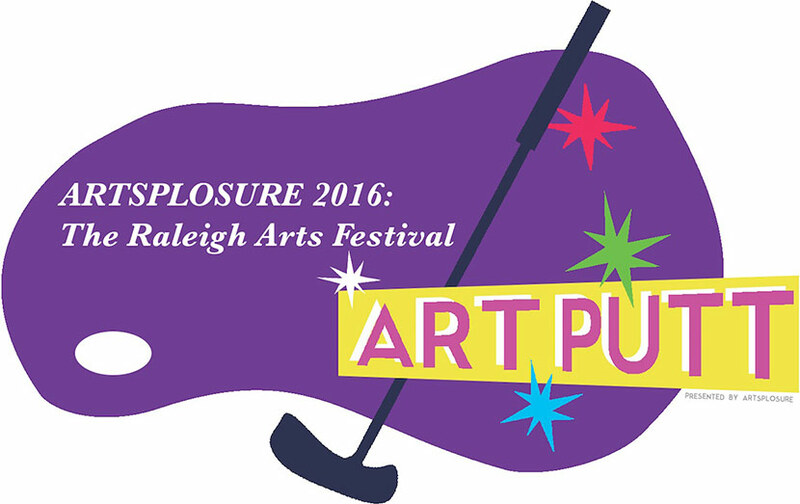 Calling Local Artists for Artsplosure’s Art Putt 2016! 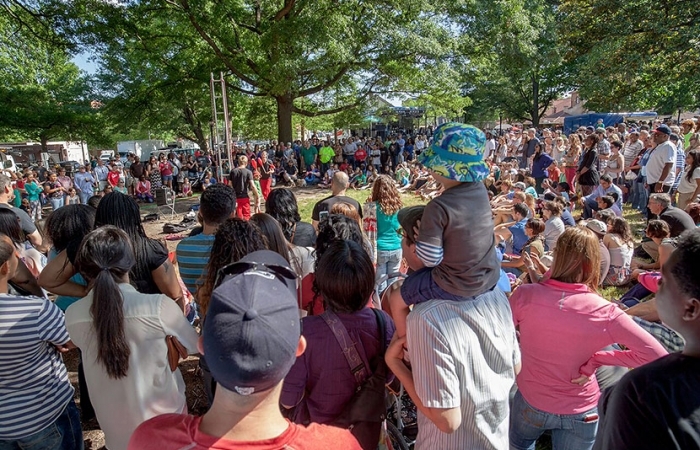 Calling Artists for Art Putt 2016 at Artsplosure: The Raleigh Arts Festival, from May 20-22, 2016. WHAT: Art Putt will be an interactive art installation featuring a miniature golf course of nine artist-designed mini-golf holes. 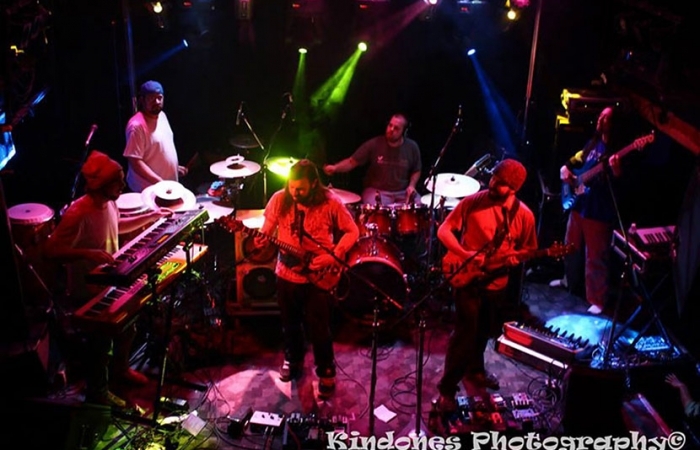 Any Artist or Group of Artists is invited to submit a proposal for one of the nine holes. Think of this as a public art exhibit where folks can interact with your artwork while playing a fun game at the same time! 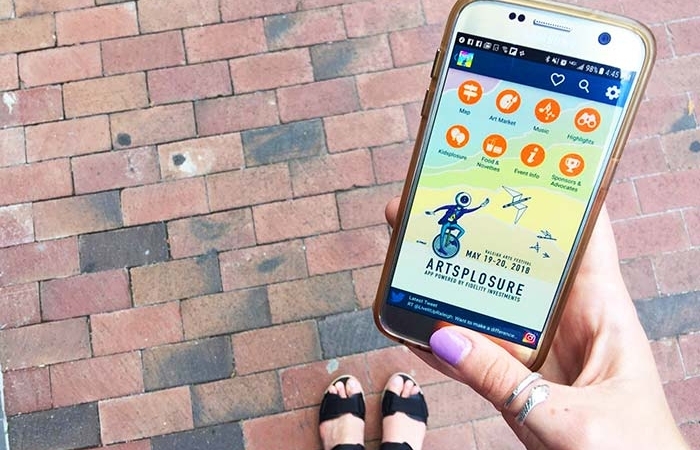 Each selected artist will be featured on the Artsplosure: The Raleigh Arts Festival Raleigh website and mobile app in addition to their hole being on display at Art Putt. This is your chance to be inspired by your favorite artist, work of art, artistic style or time period! Choose your favorite of any of the above subject matter and design the decorative elements of our pre-built holes with your selected theme in mind! Each hole must be designed with this theme in mind. Use your imagination to pay homage to an anything and everything from impressionism to cubism, from Andy Warhol to Rembrandt, or Rodin’s ‘The Thinker’ to Frank Lloyd Wright’s ‘Falling Water’. Keep in mind that your designs will need to be weather-proofed, and be able to withstand potential inclement weather over the course of our three day event.